The New Year means nearly 200 new laws are now in effect here in Illinois. They impact everything from hair stylists to police dogs and even social media accounts. 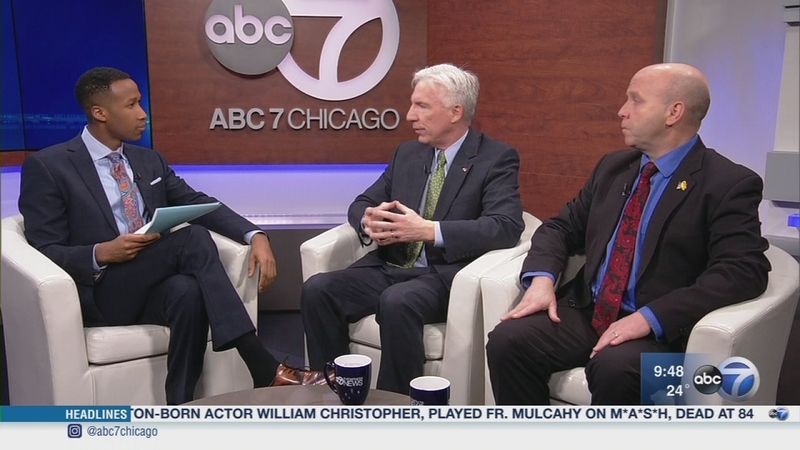 Discussing some of them are Illinois State Senators Republican Michael Connelly and Democrat Tom Cullerton.